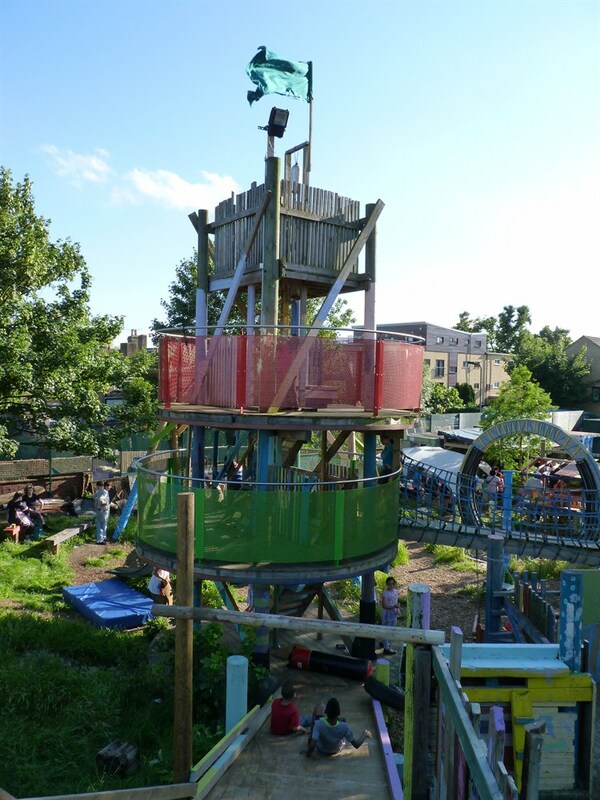 Somerford grove adventure playground are raising money to transport and rebuild this 15 meter slide - custom built for a Waitrose campaign - onto this tower. See pics for more info! This project was funded on 17 Apr 2013! 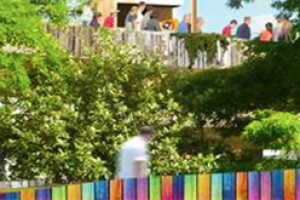 Adventure Playground Apes build playful structures such as the Waitrose LOVE Life Slide for children & sometimes adults. 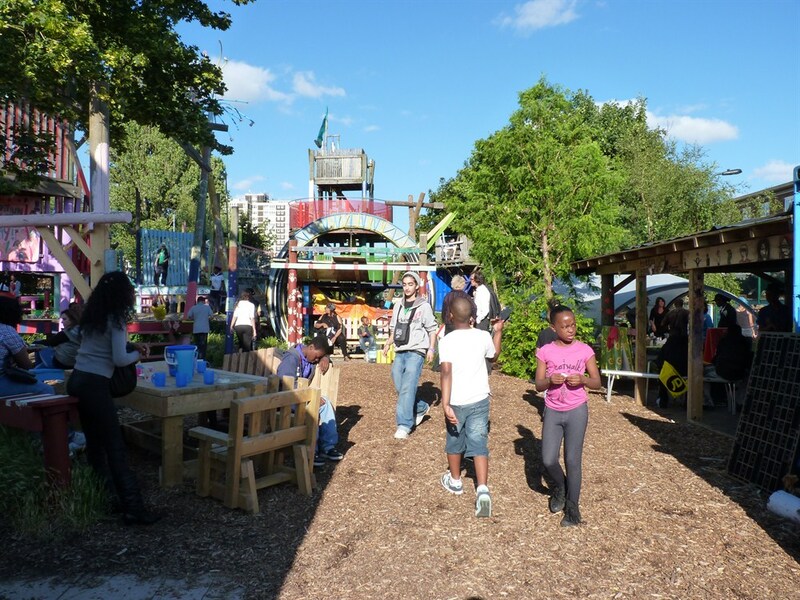 On adventure playgrounds in Parks and public spaces & as art installations. Old friends of the playground APEs have offered us the Slide if we can raise the funding to relocate it and rebuild it at Somerford Grove Adventure Playground in Tottenham. 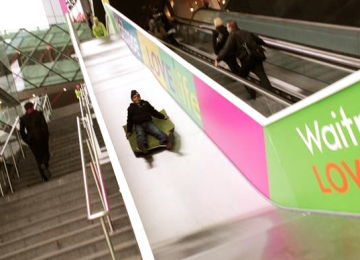 The LOVE Life Slide is 15 meters long and 1.5 meters wide. The sides are 1 meter high. The whole structure is built around a wooden frame clad in plastic sheeting with a stainless steel wavy slide surface and a 'run off' at the end. We have visited the slide with a group of children from the playground. 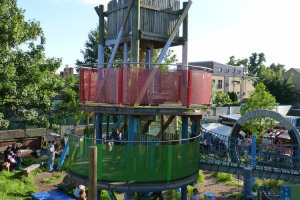 The slide will be rebuilt connecting it to the Somerford grove circular tower (pictured on our profile). Children and adults enjoy the sensation of sliding. Somerford grove has been open for 8 years and we have built 3 big slides before. the problem always is that the plywood rots and splinters and quickly becomes a hazard. for you older folks out there you may remember playing on make shift play grounds and getting splinters a plenty. For a charity like ours an Insurance claim for a splinter could close us down. Children need places to play that are wild messy and allow for rough and tumble. Our playteam are patient and practical CRB checked adults responding to need without judgement. The playground environment needs to be at once exciting and free of hazard. It also needs to be fresh! Somerford Grove had its brief moment of fame in 2009 when we were featured on a BBC TV program 'Secret Millionaire.' Just like a fairy tale our millionaire Keven Morely funded our playteam for a year as well as the construction of a 2 rope Tango swing. 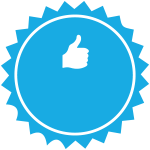 We are a registered charity number 1097752 to view our page on the charity website with our current accounts and anual report. Somerford Grove Adventure Playground is a community project in Tottenham North London. 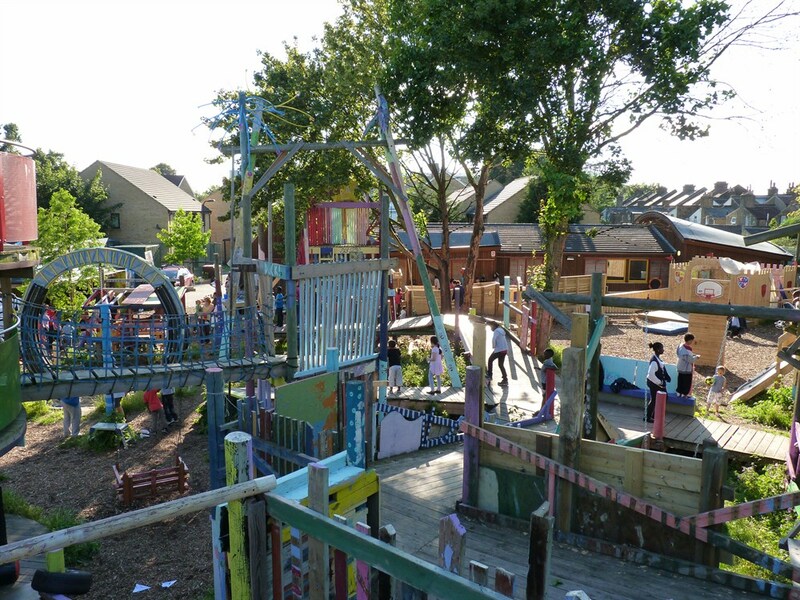 A 'drop in' Adventurous Outdoor Play Project free for local children and young people aged 5-15years. 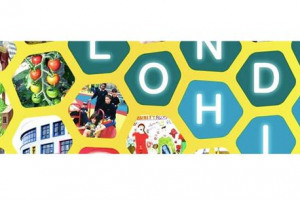 We are a children and families centre with other projects run at Somerford Grove including SisterHood girls project, Family Stay and Play for under 5's and Tottenham 12th Scouts Beaver Group. 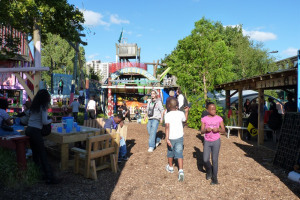 We host other projects such as Sustrans bike repair workshops and family bike rides. PLAYING is an approach to action not a form of activity (Jerome Bruner) and as such is theraputic, intrinsically motivated and feeds the soul both of child and adult alike. Most importantly for children you cannot fail when you PLAY unlike school or sports activities. Playing children gain life long skills that cannot be taught, have intense experiences that cannot be bought and make friends and memories for life. Project Delivery Manager: HarPA. 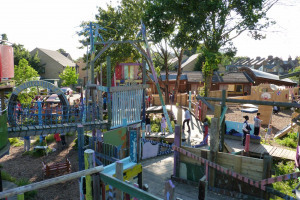 Somerford Grove Adventure Playground The Project Delivery Manager takes legal responsibility for receiving and spending the funds raised and ensuring the project is delivered. 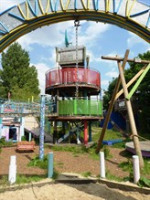 Contractor: Adventure Playground Engineers Ltd The team responsible for building or installing the project.